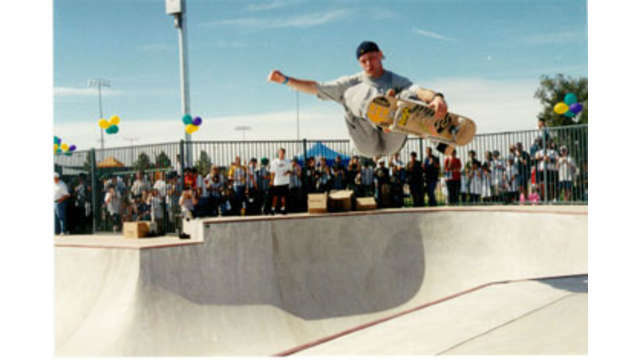 Evening shot of Chandler's City Hall. 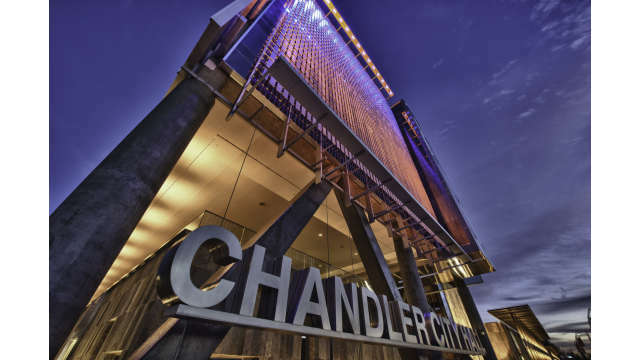 Located in Downtown Chandler, the City Hall also features a passport office, visitor's center in addition to core City of Chandler offices. 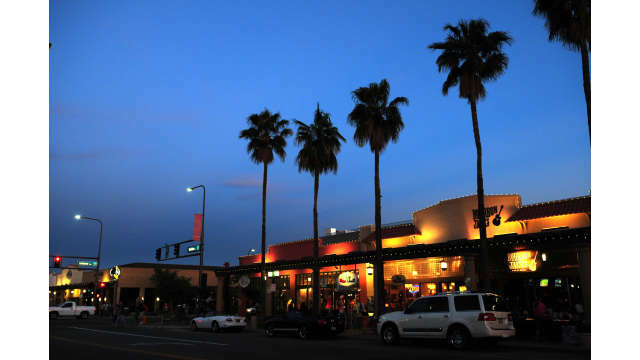 An evening shot of Downtown Chandler. 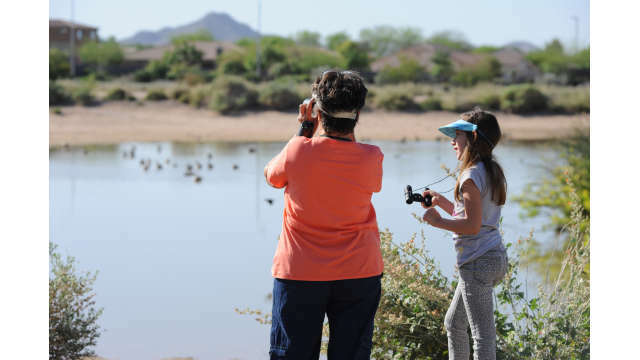 Discover more than 150 species of birds at Veterans Oasis Park. 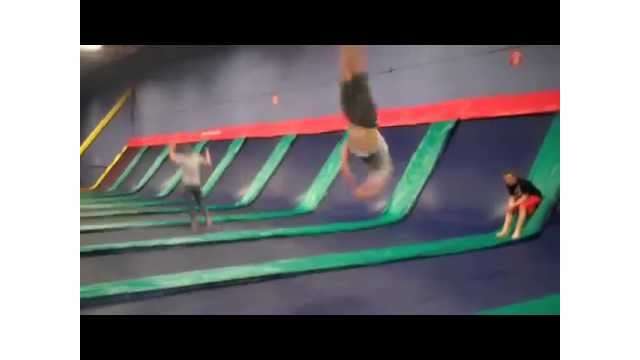 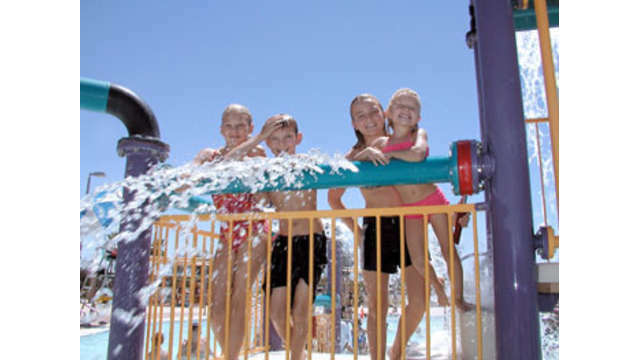 Splash into fun at one of Chandler's six aquatic centers and pools. 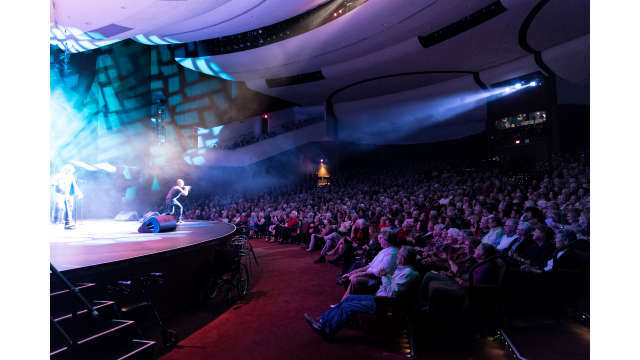 Catch an engaging performance at the Chandler Center for the Arts located in Downtown Chandler. 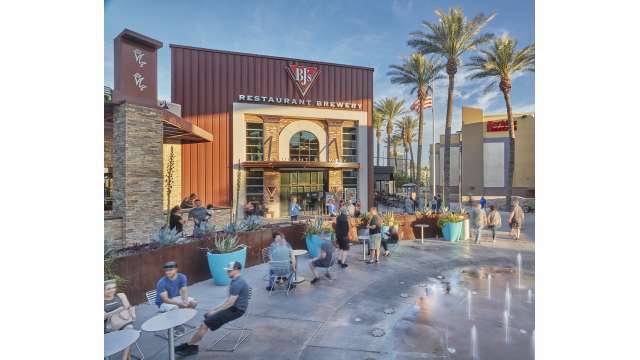 Within a five minute walk of more than 30 locally owned and operated restaurants, breweries, cocktail lounges and more entertainment. 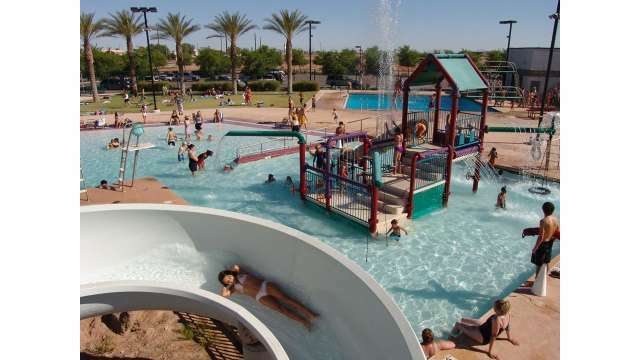 Ample FREE parking is available throughout Downtown Chandler. 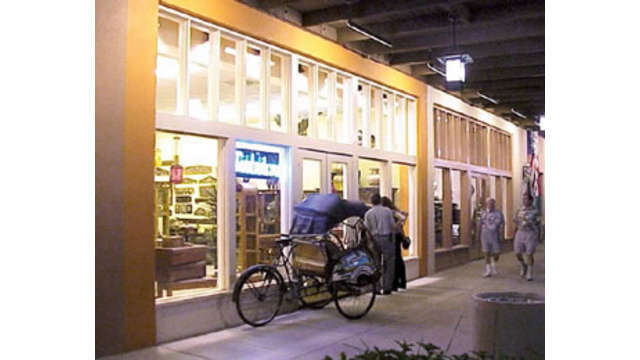 The Shoppes at Casa Paloma is an outdoor shopping experience featuring a swanky collection of retailers and eateries. 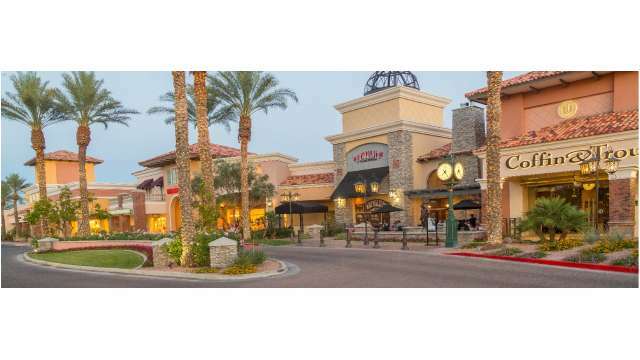 Located in Downtown Chandler, the El Zocalo Mexican Grille serves traditional and modern Mexican dishes inside the restaurant or on their award-winning, lush back patio. 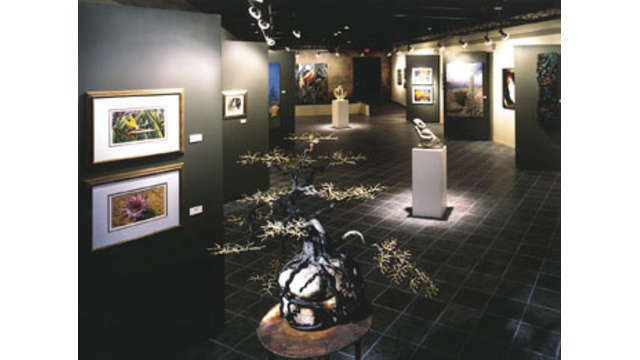 Historic buildings of Downtown Chandler house a variety of boutique shops, award-winning restaurants, eclectic art galleries and more. 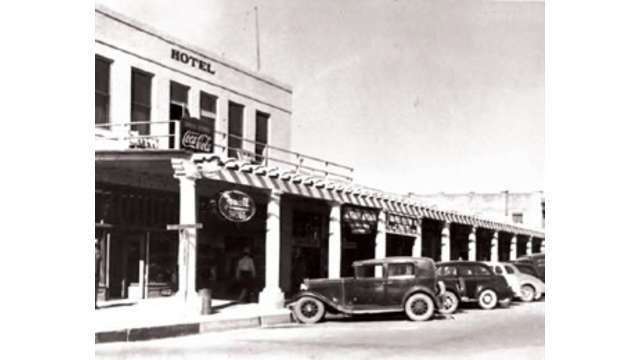 Historic photo of Hotel Chandler, which is now features office space and retail. 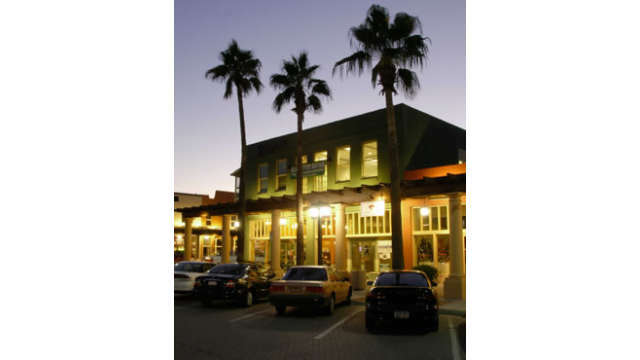 Evening shot of Historic Downtown Chandler. 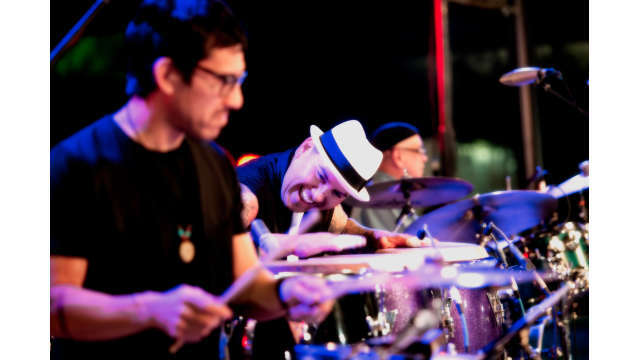 Each April, the Chandler Jazz Festival returns to Downtown Chandler for a free celebration of jazz featuring a weekend of performances inspired by the music of New Orleans. 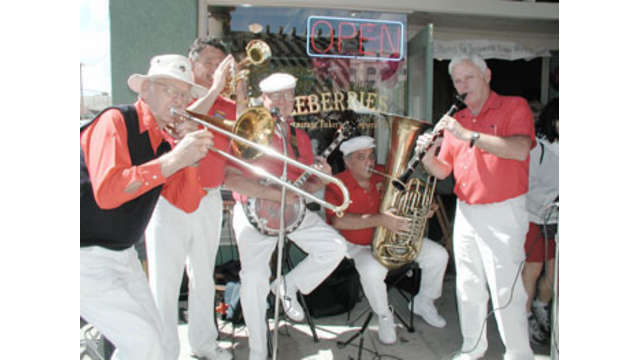 A jazz group playing in Historic Downtown Chandler. 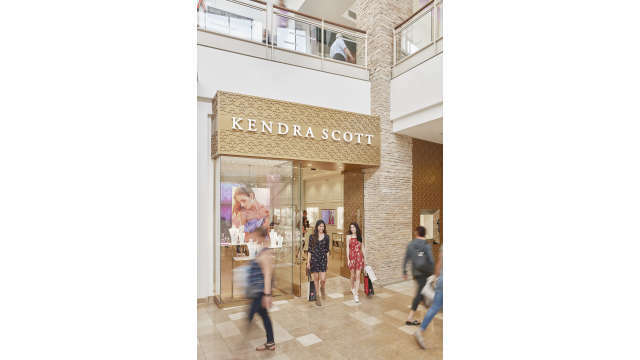 Arizona's second largest mall features more than a dozen full service restaurants, entertainment and fantastic shopping including boutiques and large, national brand retailers. 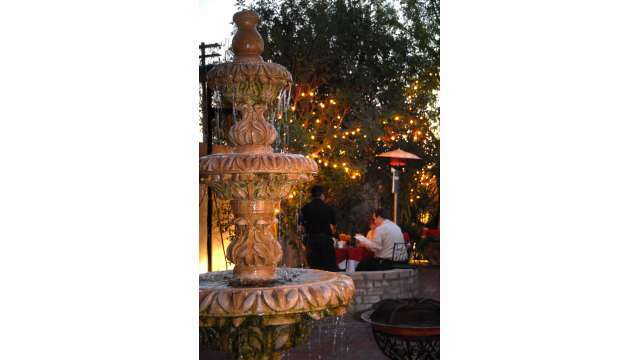 The beautiful and charming courtyard at the San Marcos Golf Resort. 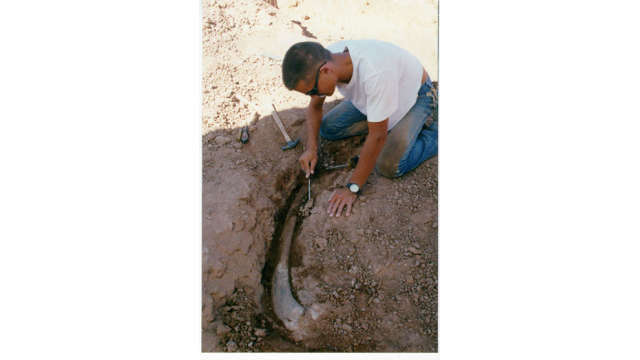 This was Arizona's first golf resort. 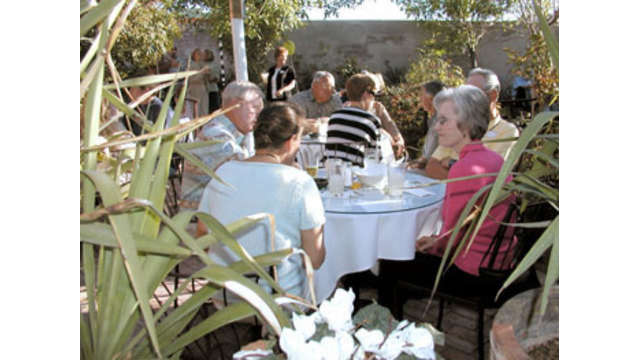 El Zocalo's lush patio is a favorite of visitors and residents alike.